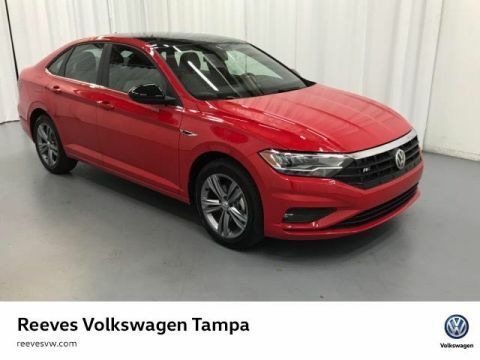 Looking to lease but aren’t sure how it works exactly? 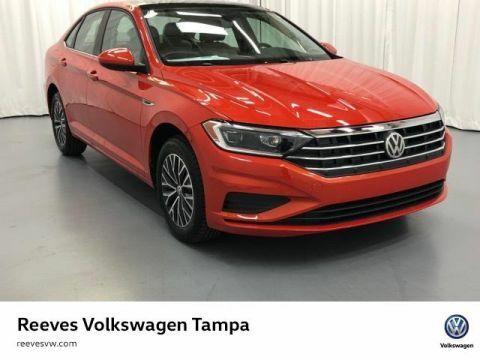 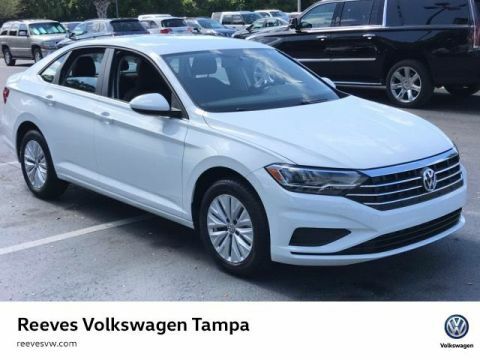 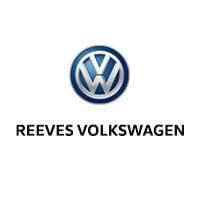 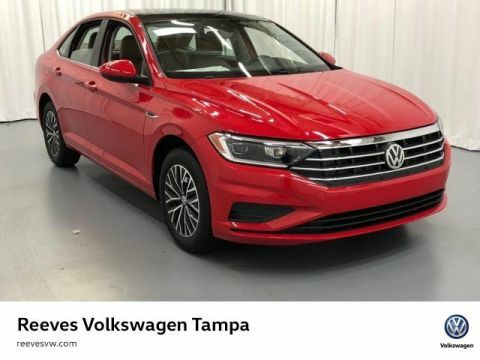 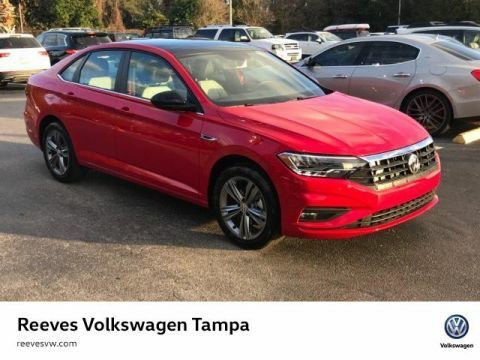 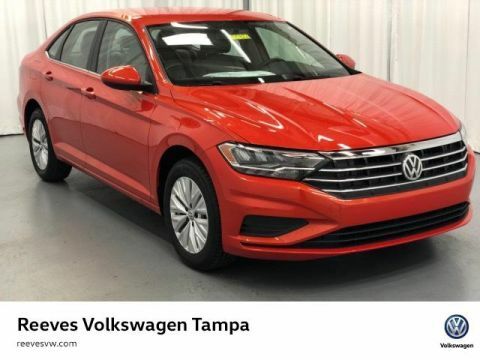 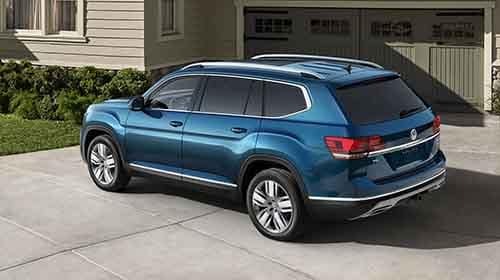 Learn all about leasing courtesy of Reeves Volkswagen, your Tampa-area VW dealer! 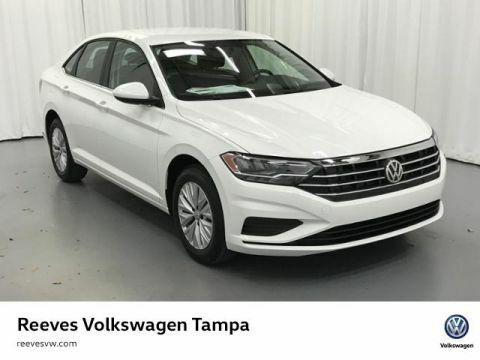 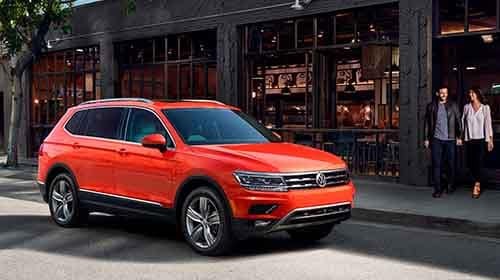 We’ll even help you narrow down your choices to find the model that works best for your driving needs and find you Volkswagen lease specials that make the process even sweeter. 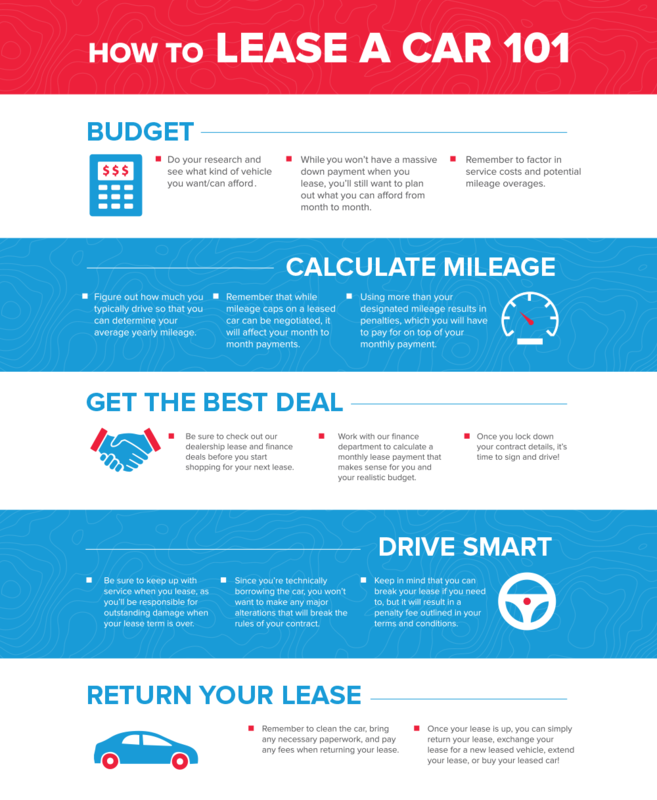 Now let’s get down to business – it’s time for leasing 101! 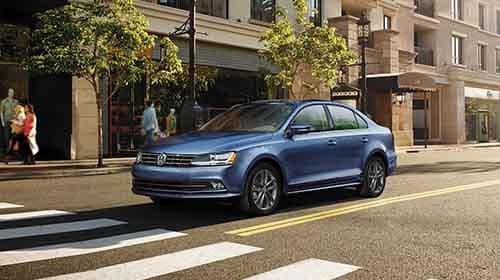 Why Lease a Volkswagen Jetta? 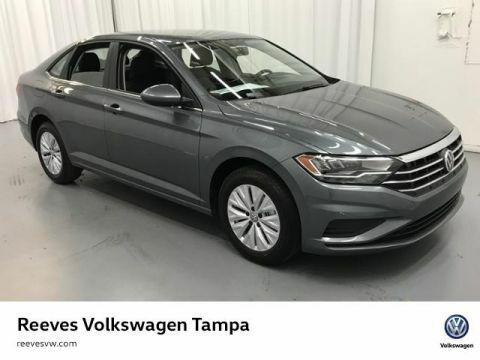 Ready to lease a vehicle? 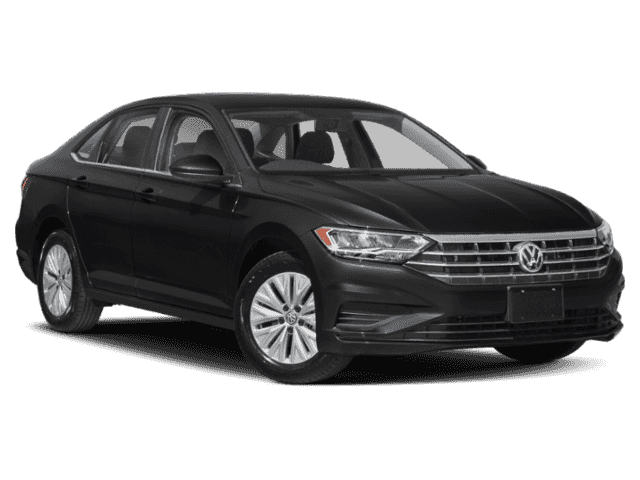 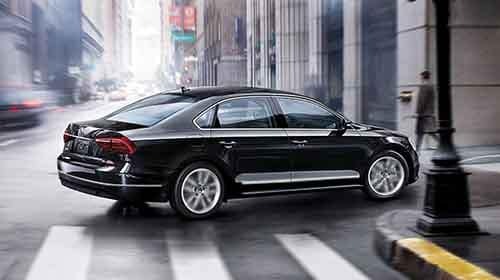 Be sure to check out our VW lease deals and finance offers! 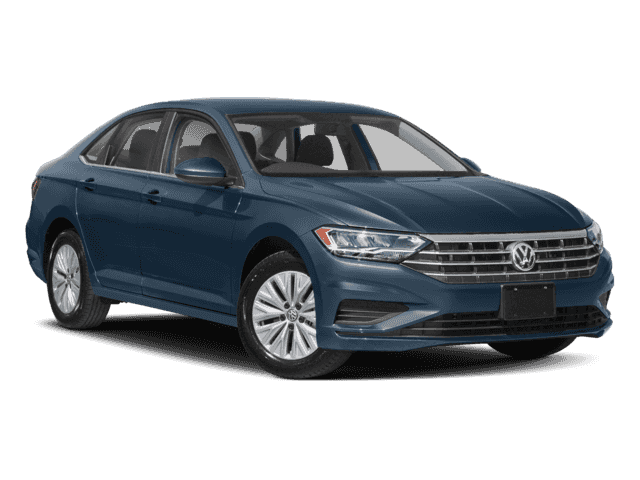 Our team is here to help you find the right Volkswagen incentive or special offer that works for your budget.